Relegation six-pointers don’t come much bigger than this. Leicester are 2/1 here, but it’s not worth being fooled by their extra time win over Derby in the FA Cup. The Foxes should have been stoked up for that game against a local rival and they still couldn’t beat the Championship side in 90 minutes in the replay. 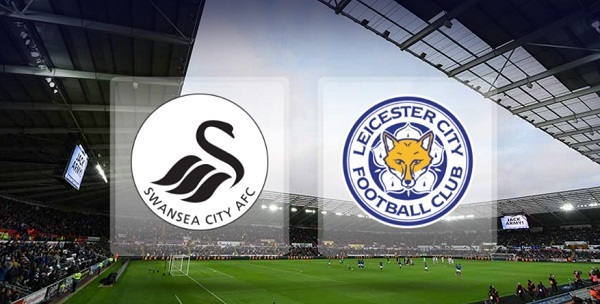 Swansea are on the up, and Leicester’s demise shows no signs of stopping, so Paul Clement’s side should pick up another vital win.